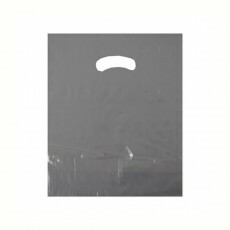 Carrier bags are a vital element of any retailer's customer service. 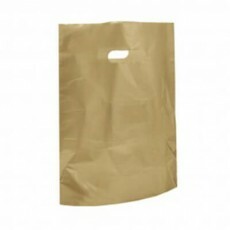 At Shop fittings we stock a large range of wholesale paper carrier bags and plastic carrier bags available to buy in both large and small sizes. There is no shortage in colour options on sale from neutral selections such as white, brown and black to more colourful alternatives such as pink. 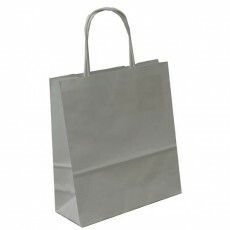 Our online paper carrier bag range includes two types of handles: you can choose from either paper bags with flat paper handles, or paper carrier bags with twisted paper handles. 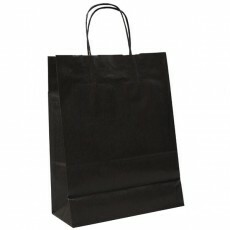 The paper bags with flat paper handles are available in five different sizes and designs. 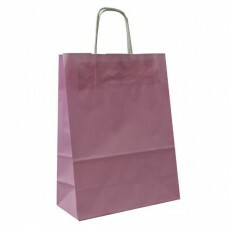 The paper carrier bags with twisted paper handles are available in five different sizes, plus up to sixteen different designs and colours. 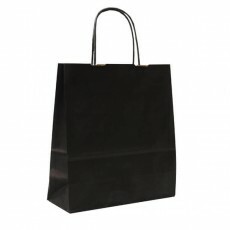 The majority of our paper carrier bag range is used as garment carrier bags for fashion retailers and as gift carrier bags that can be teamed with our kraft paper. 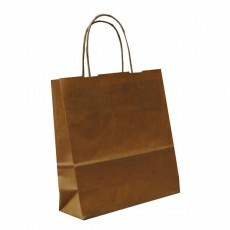 Our paper carrier bags are fully recyclable and therefore offer an environmentally friendly packaging alternative. 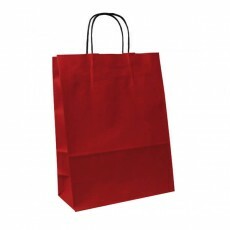 We supply a huge range of polythene carrier bags (popularly known as plastic carrier bags) in ten different sizes and up to twenty different colours and designs. 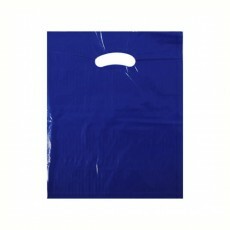 Our range of plastic carrier bags includes types suitable for most retail uses including vest styles. 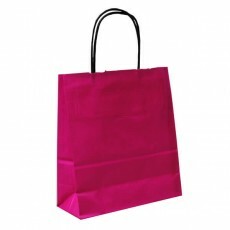 We have been supplying plastic carrier bags to the fashion industry since the 1970s and have one of the most comprehensive ranges of carrier bags in the UK. In 2011 we extended our established range of recycled carrier bags with stylish printed designs personalised for the fashion industry. Our recycled plastic carrier bags with printed designs offer an attractive and environmentally friendly option for fashion retailers. 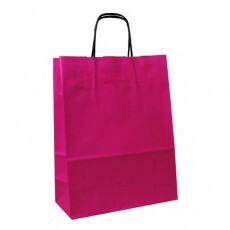 Carrier bags are a vital element of any retailer's customer service, which is why we pride ourselves in the sale of high quality bags at cheap prices.